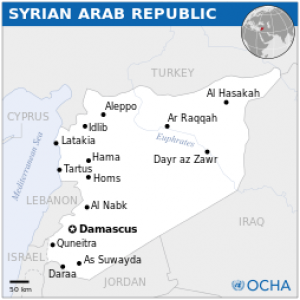 (RT) — A series of blasts have struck the outskirts of Syria’s capital, Damascus. At least 45 people were killed in the mainly Shiite neighbourhood, Syria’s Interior Ministry reported. The Islamic State terrorist group has taken responsibility for the attacks. More than 20 militia fighters, who have been fighting alongside government forces in Syria, are among those killed, TASS reported.